Sometimes we forget that love is a thing we humans need. We all crave affection and love to give it – except for Donald Trump, who possibly is lacking a soul. This is a really lovely story about someone living with a disability that impairs their emotional response, who still wants and requires love. 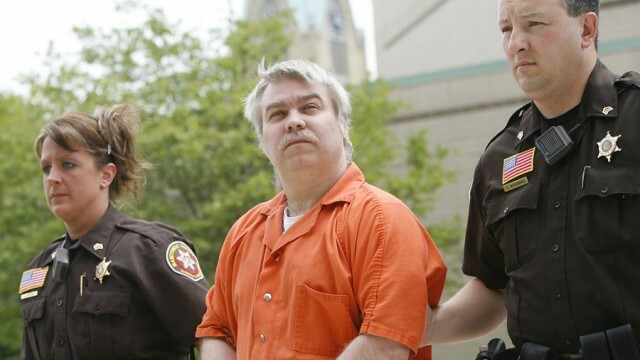 You can barely leaf through social media these days without coming across the Netflix documentary Making A Murderer, which is entirely justified, because it is fantastic. This article is the most complete critique of the series I have discovered. It provides not only a summary of the series, but also highlights its flaws throughout, all the while weaving in history and literature to provide a context to the story and the setting in Manitowoc, Wisconsin. Similar to the story of Making A Murderer, this piece provides a brief insight into what happens when the power of the state turns on the individual. Regime stooges following you, attempting to manipulate and strong-arm you; it’s positively Orwellian. I can’t imagine how scary it would actually be, being a pawn in a political game and ultimately knowing that your government could break you.